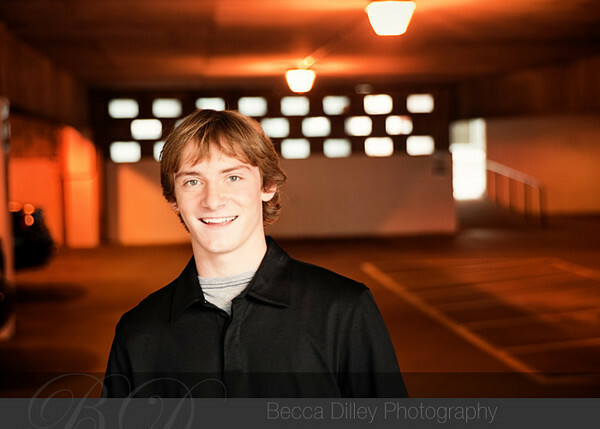 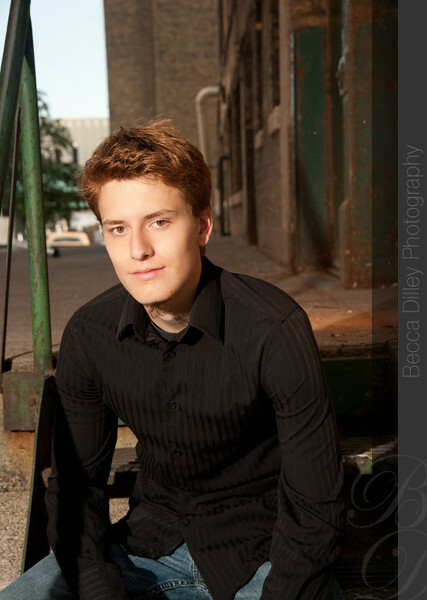 Ian and I spent some time in downtown St Paul, found a cool parking lot, spent some time in a decaying yellow alley, and generally took some cool portraits for his high school senior photos. 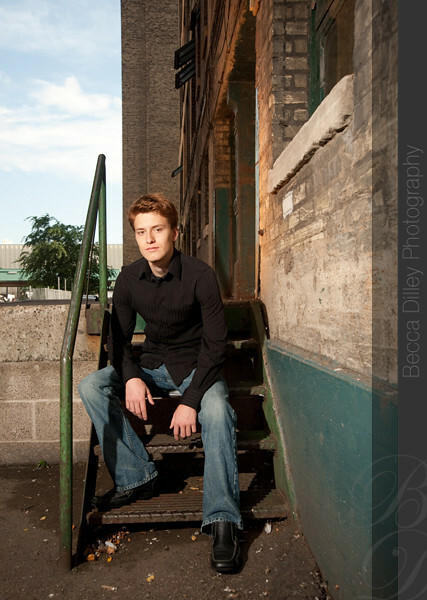 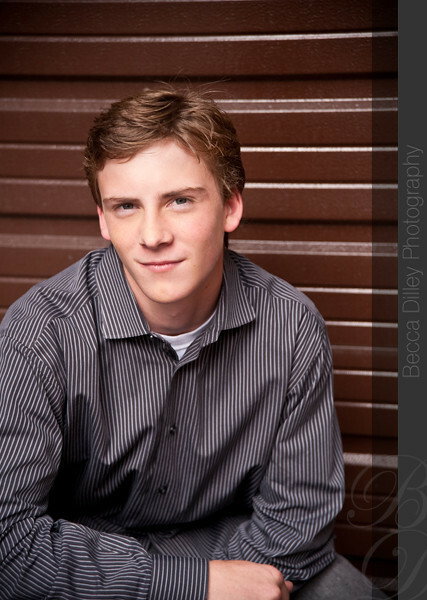 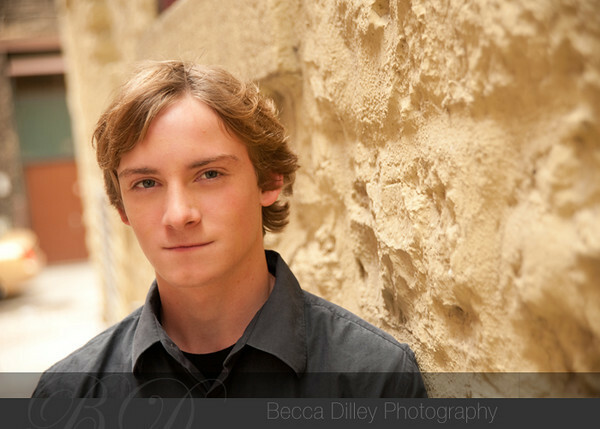 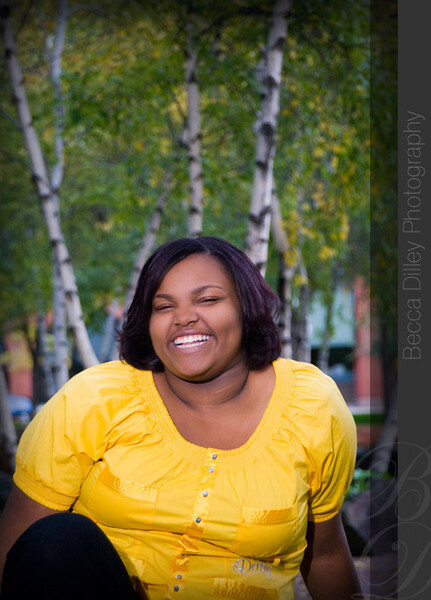 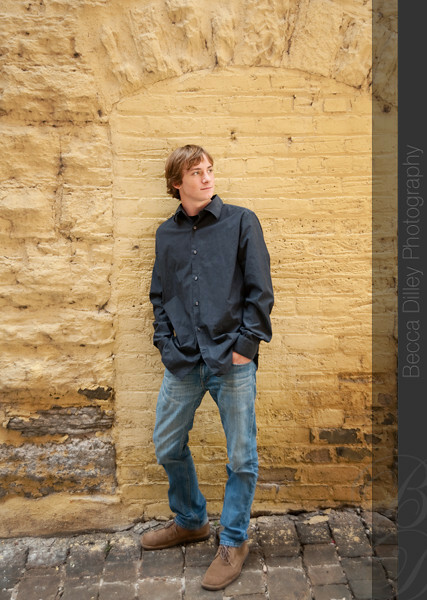 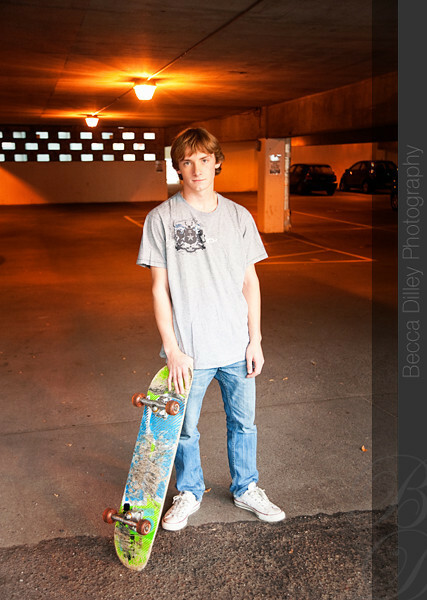 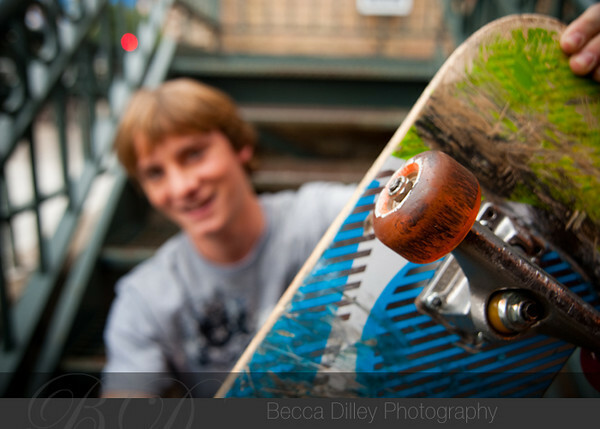 I had an awesome time with TJ in downtown St Paul (along with his brother and step brothers, more photos to follow!) 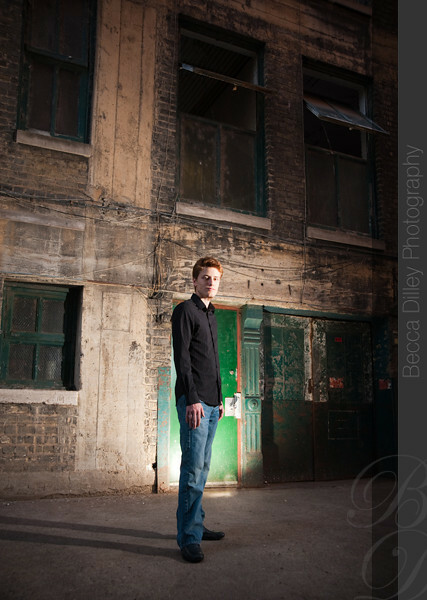 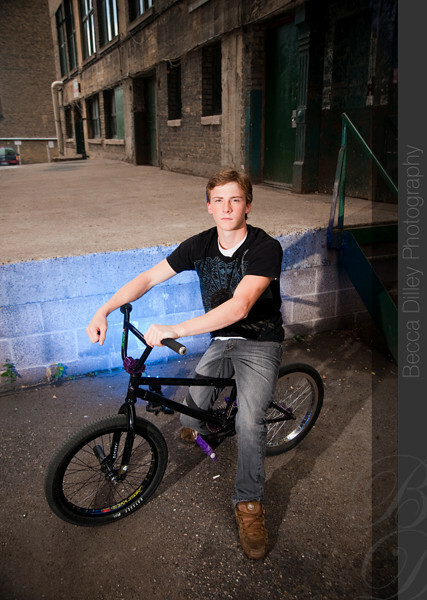 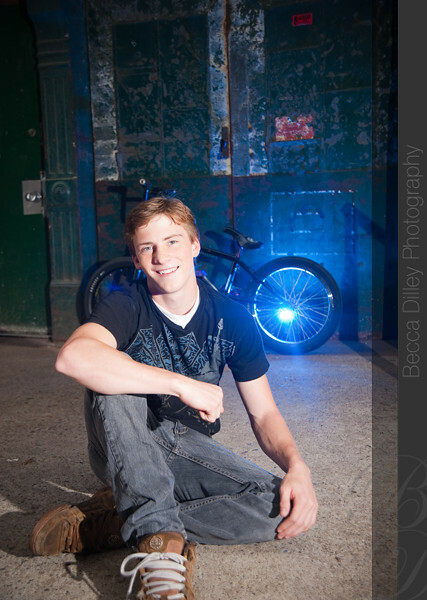 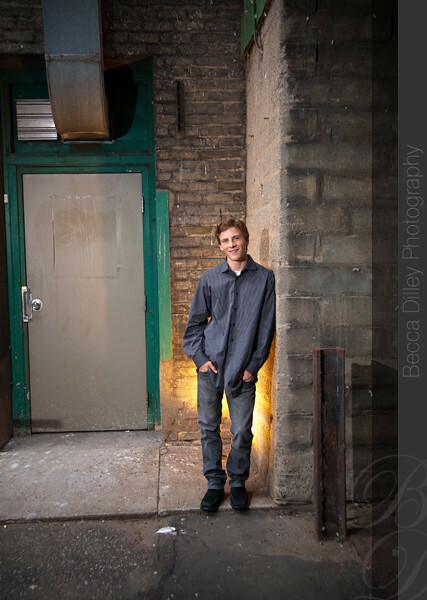 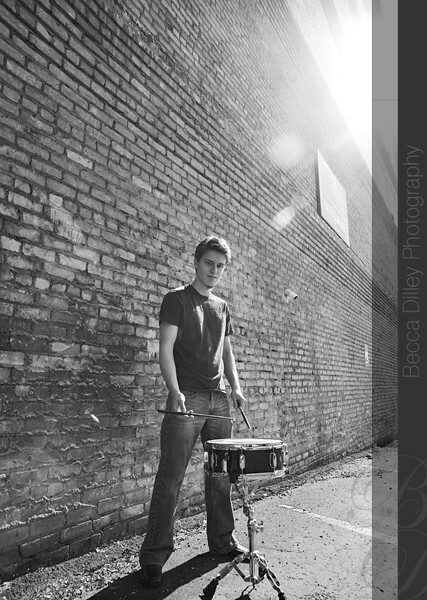 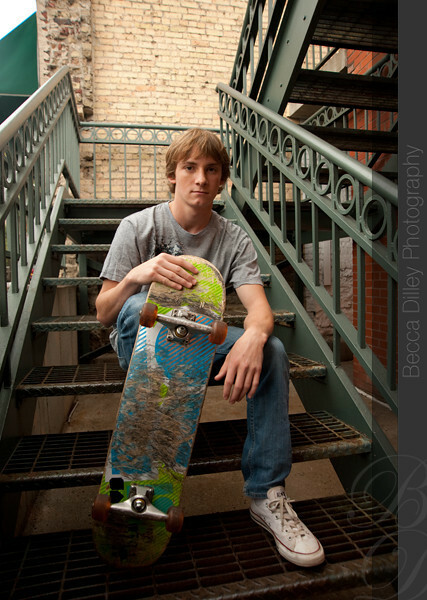 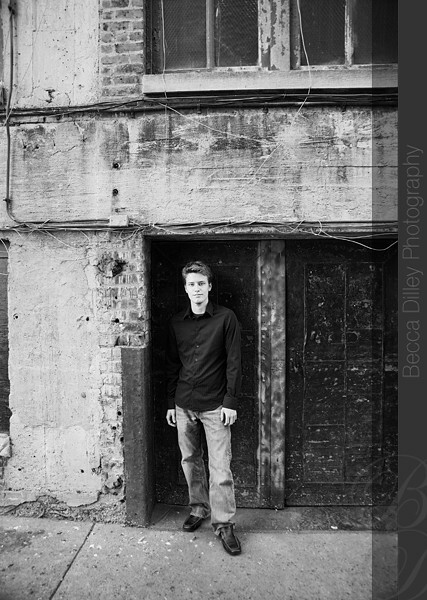 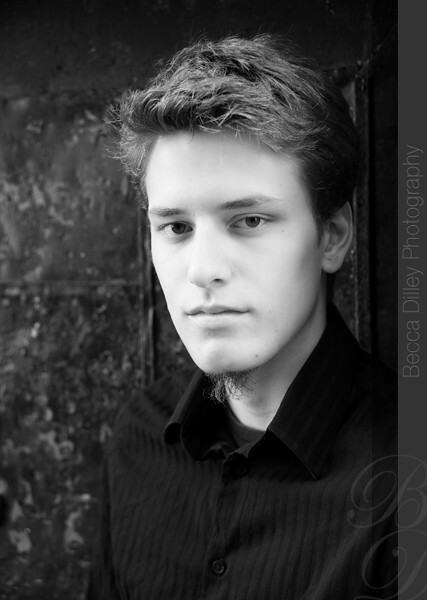 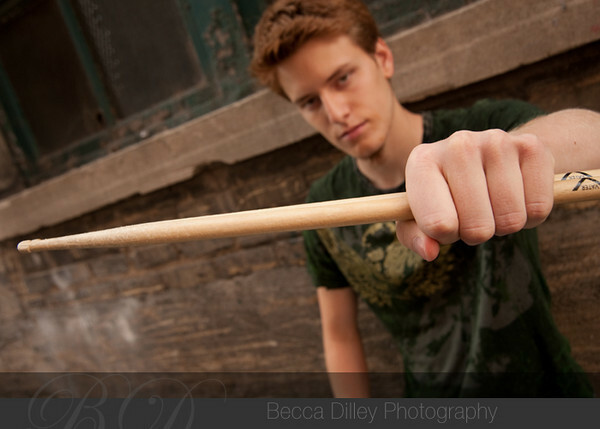 TJ plays the drums, and really liked the urban aesthetic, so we found a few fabulous alleyways to shoot in. 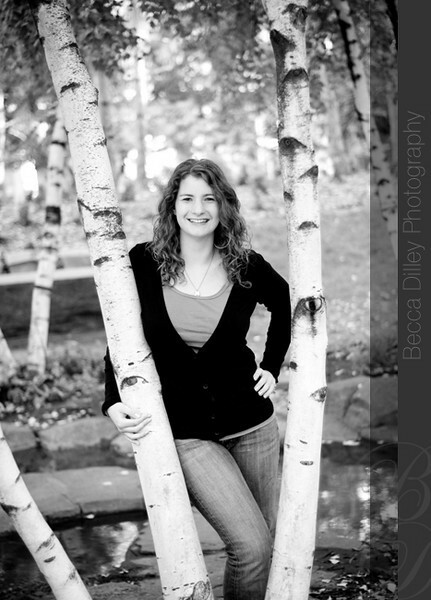 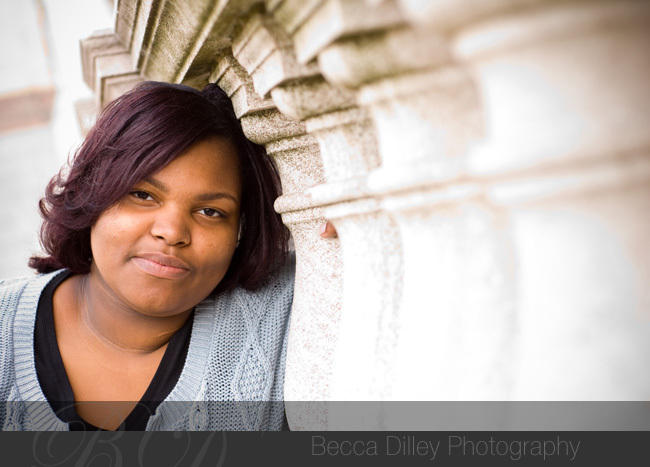 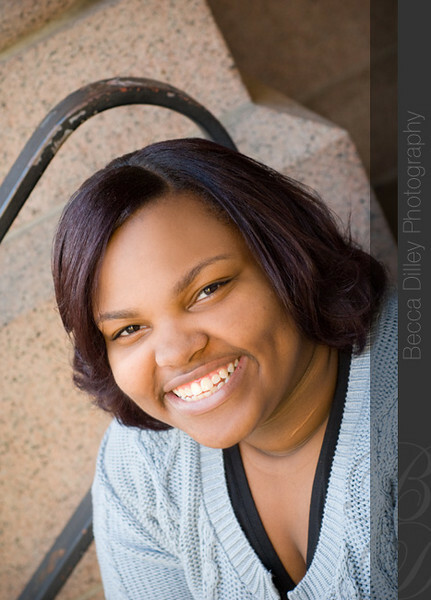 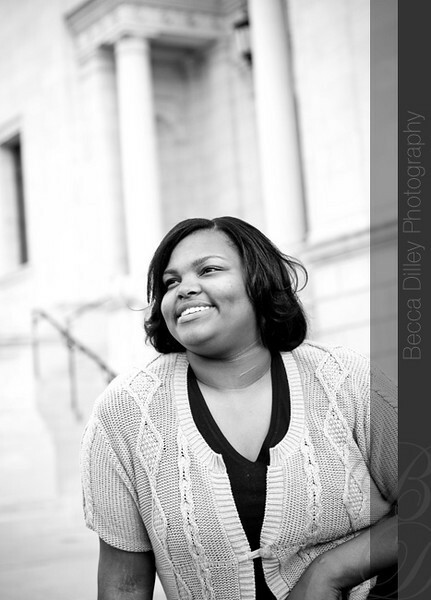 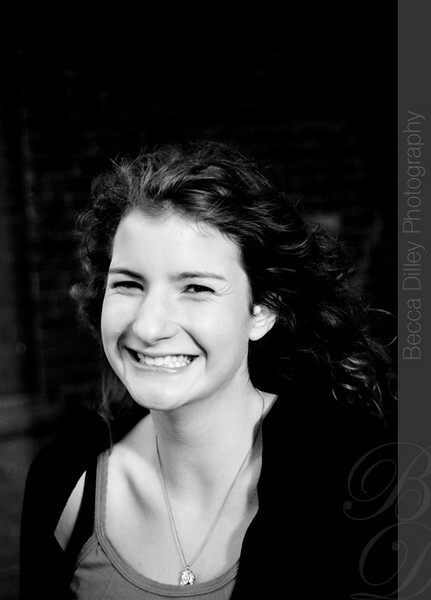 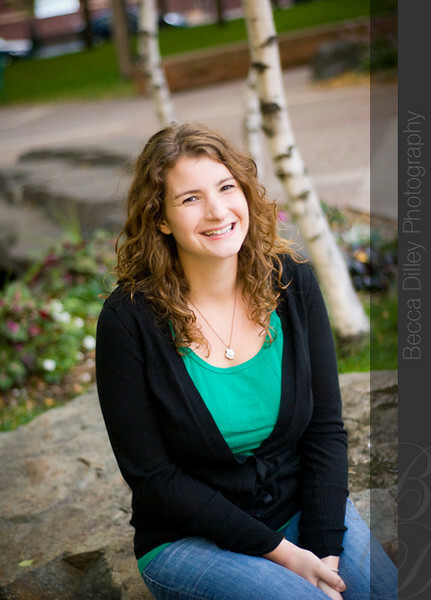 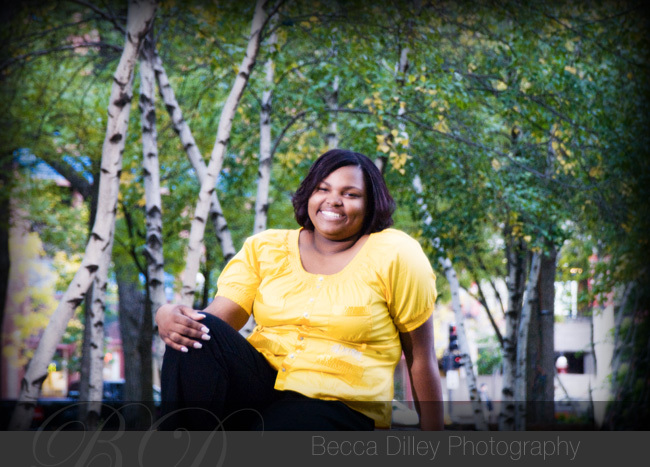 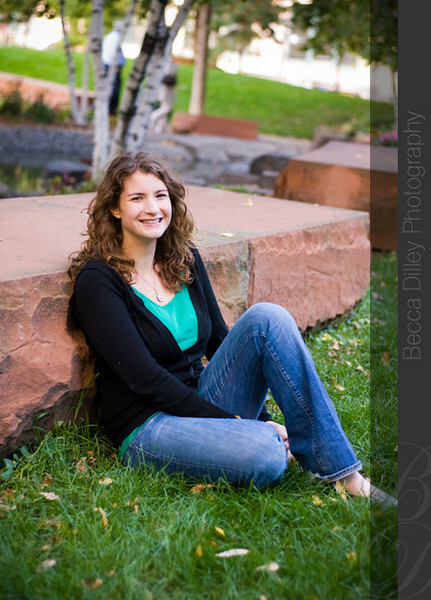 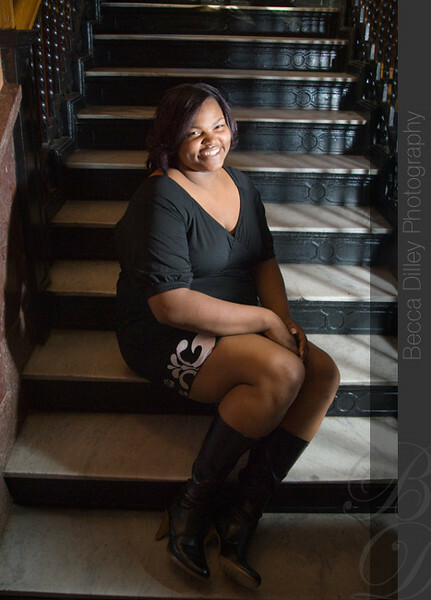 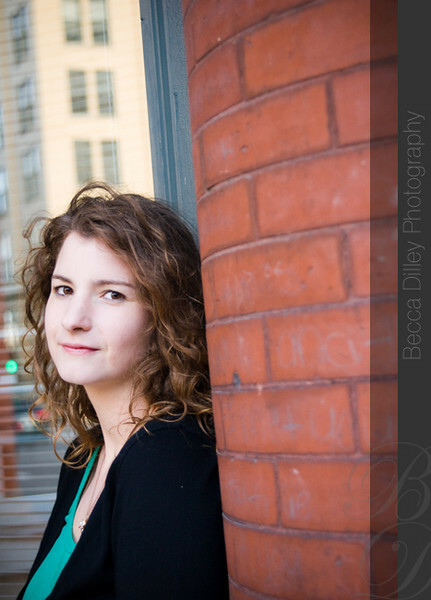 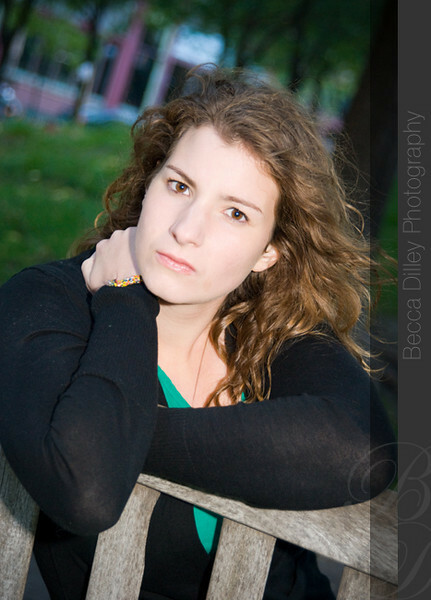 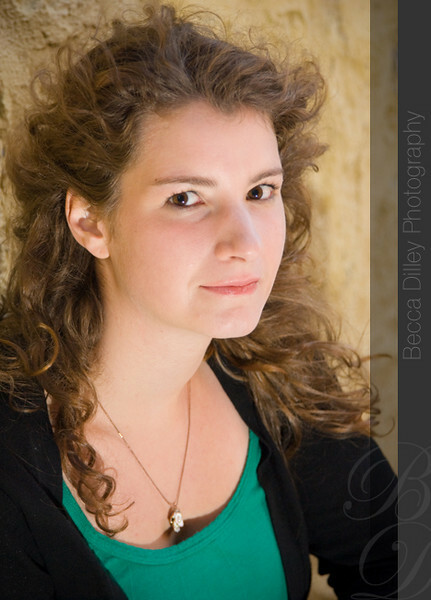 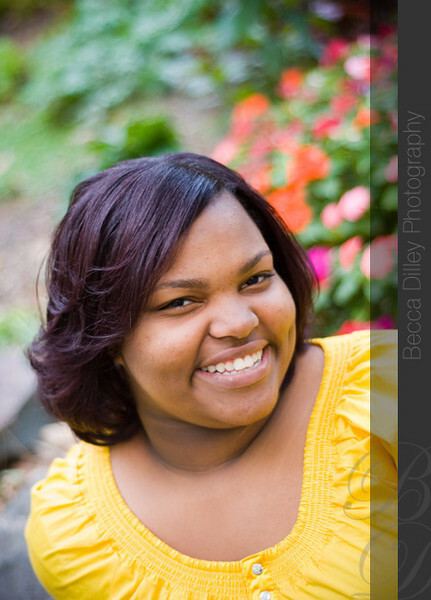 I had a really great time photographing Rachel in downtown St Paul last week. 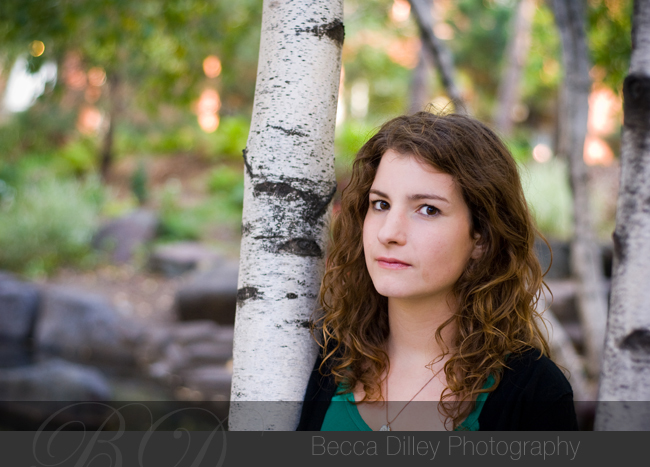 We spent most of our time right around Mears Park in St. Paul, and the low light and high winds made for some really fun shots.